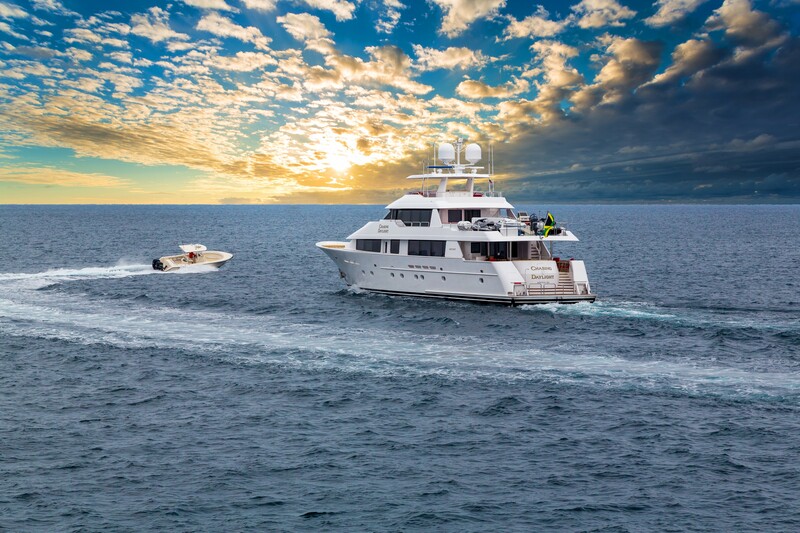 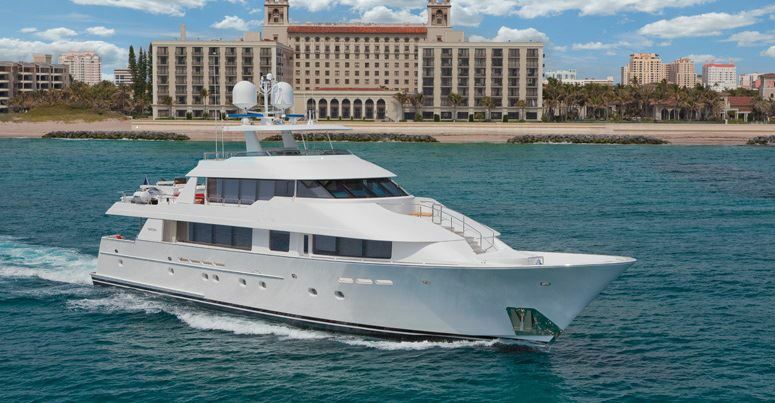 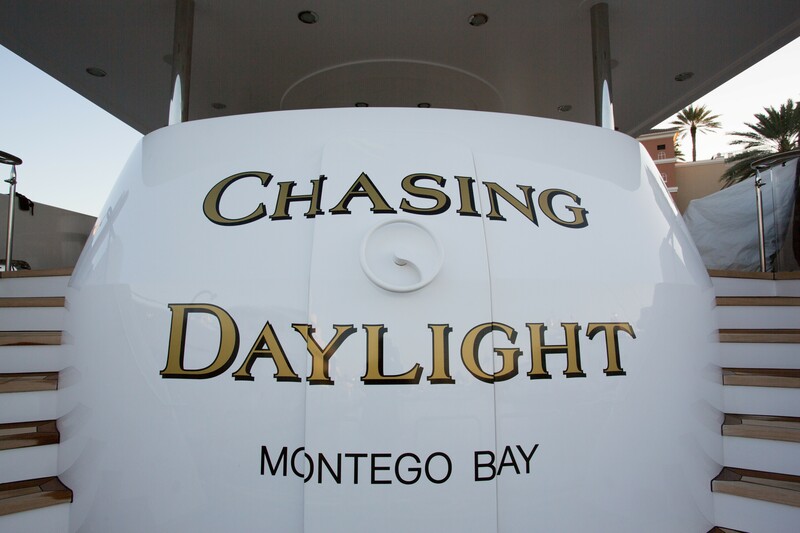 Luxury motor yacht CHASING DAYLIGHT was launched in 2005 by the American shipyard Westport yachts, her naval architecture was by William Gardner. 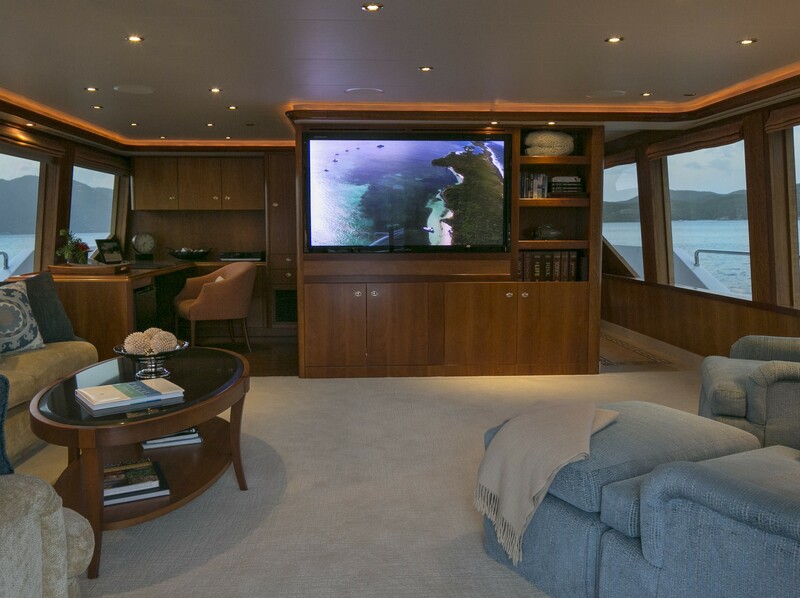 Measuring 39.6m (130ft) in length, Westport 130 yacht received an extensive refit in 2015. 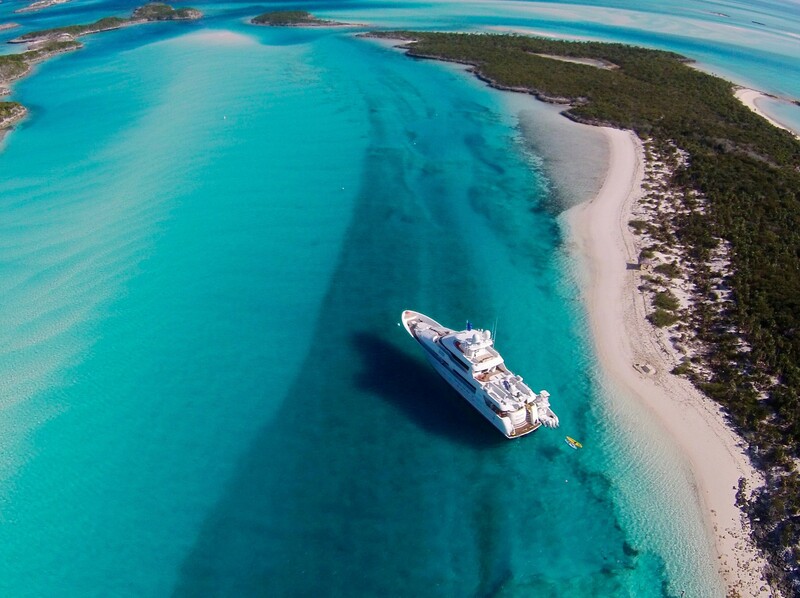 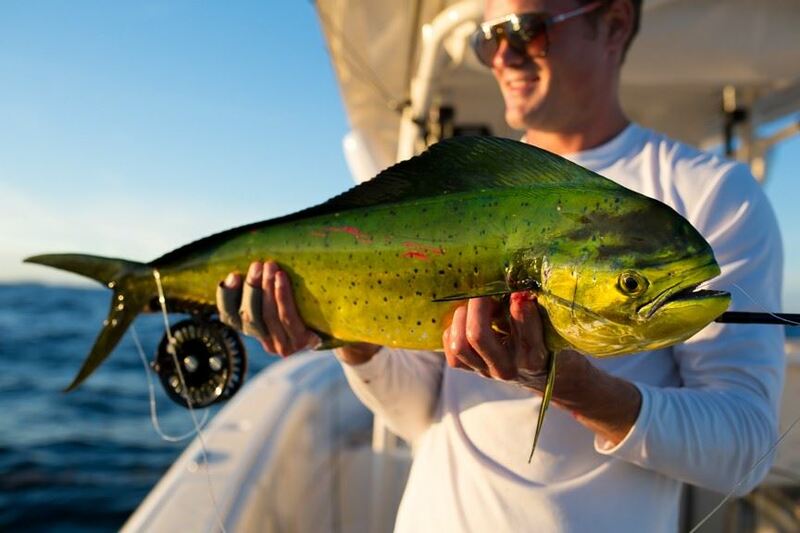 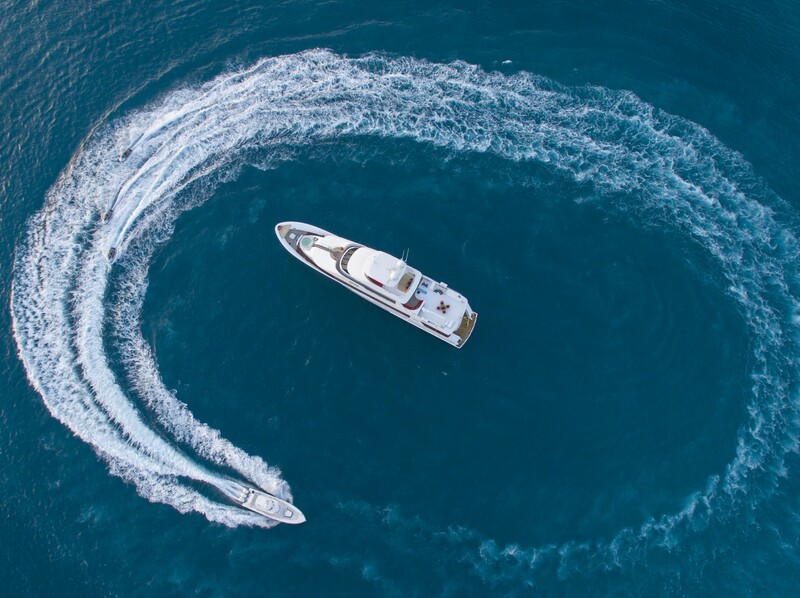 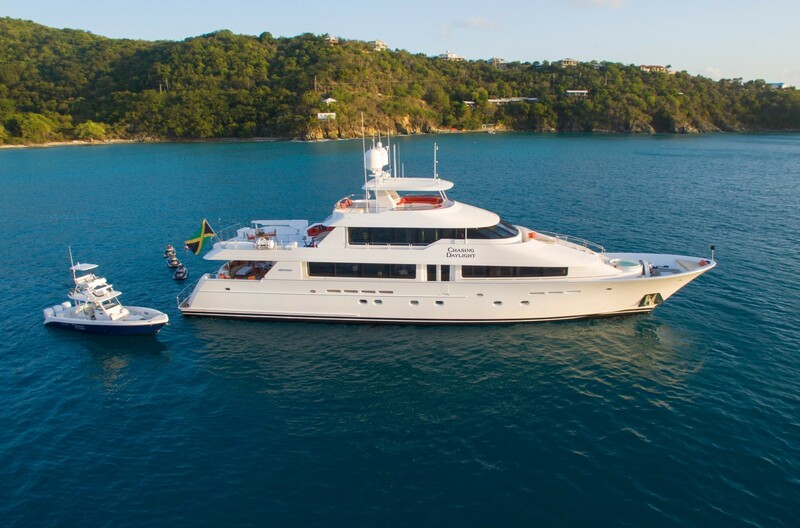 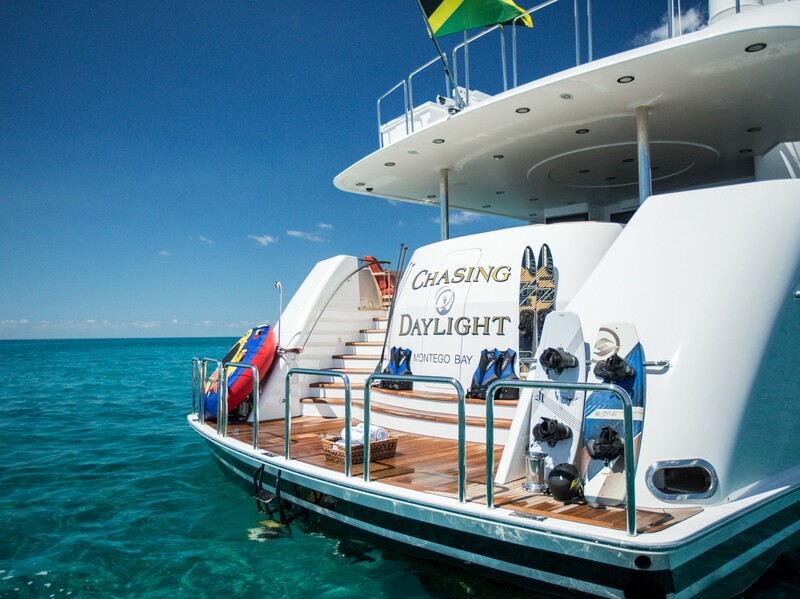 Offering deluxe accommodation for up to 10 guests, crewed charter yacht CHASING DAYLIGHT is available in the Bahamas and the Caribbean. 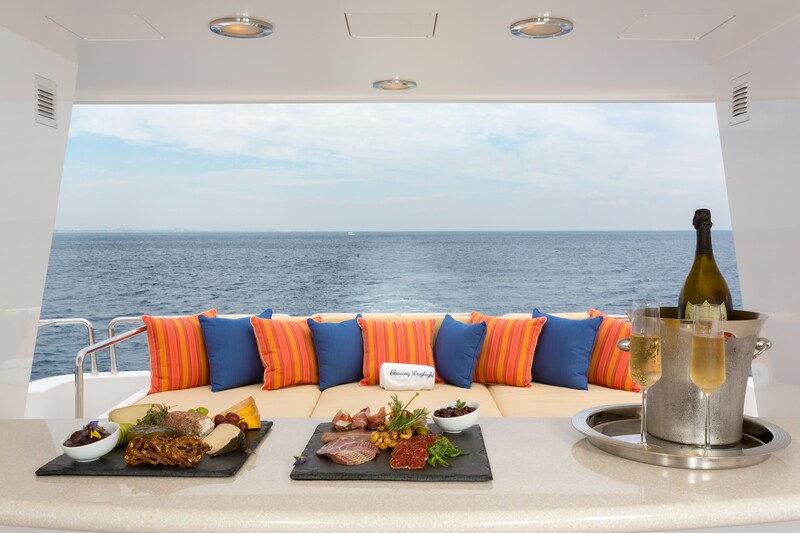 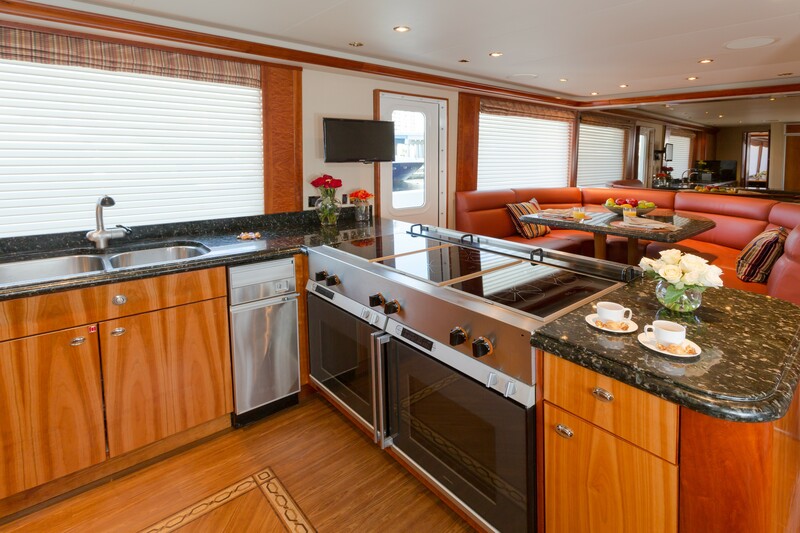 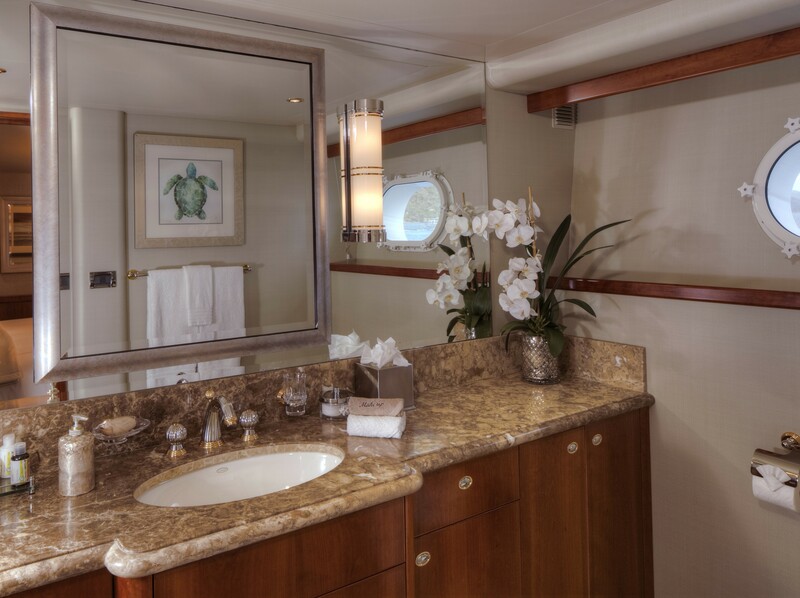 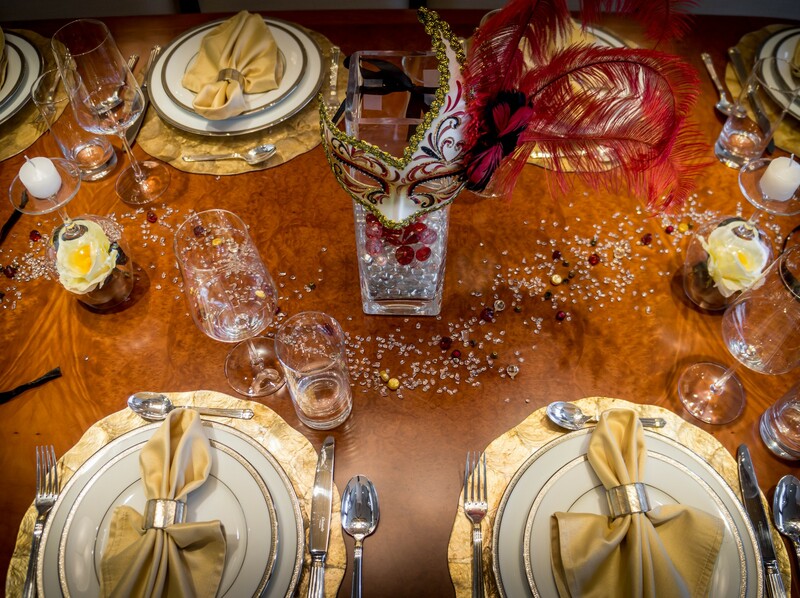 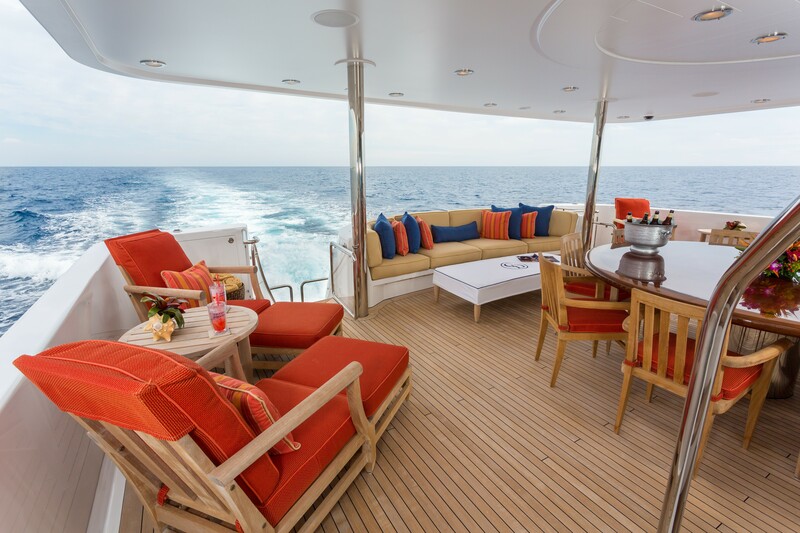 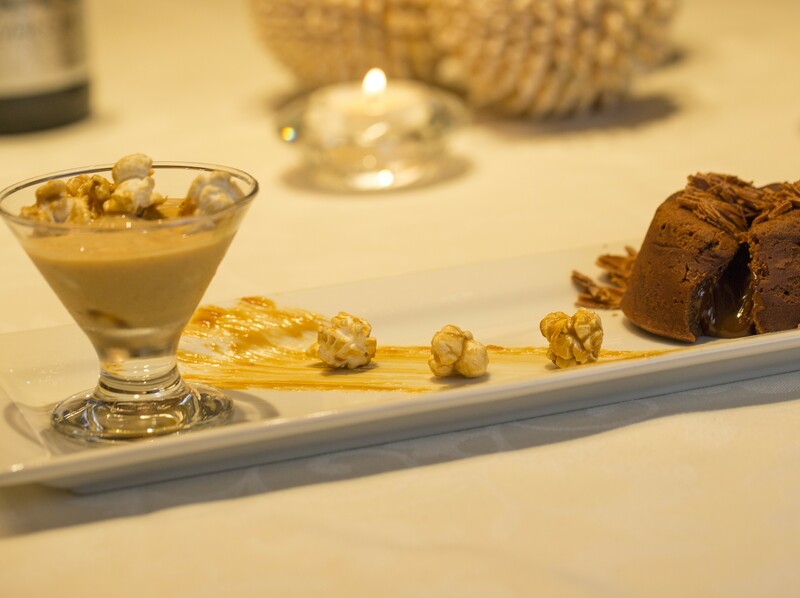 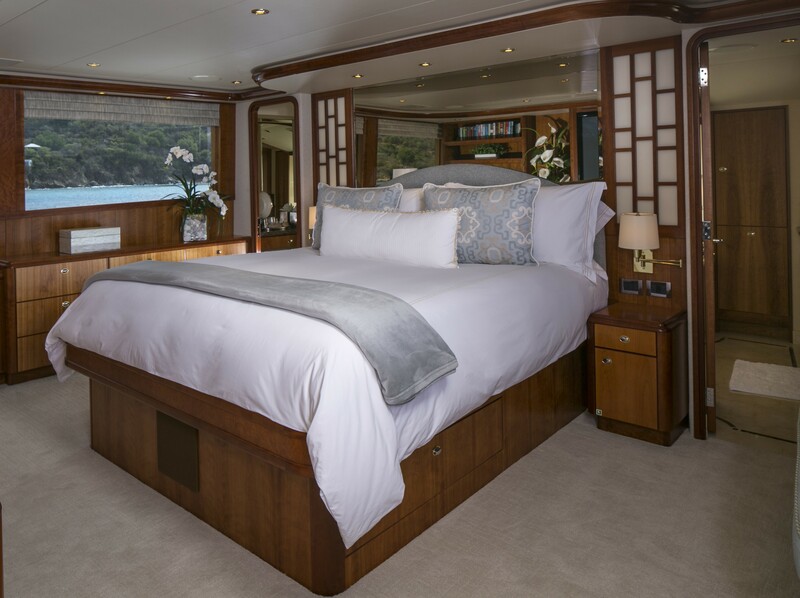 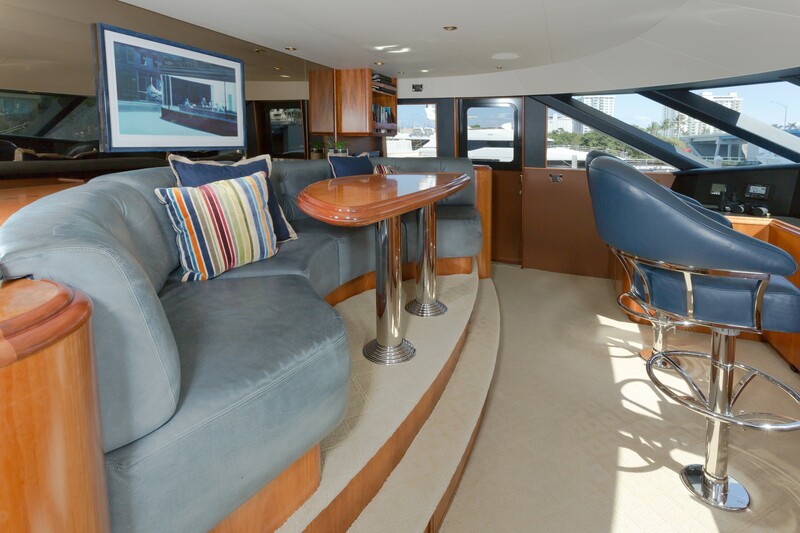 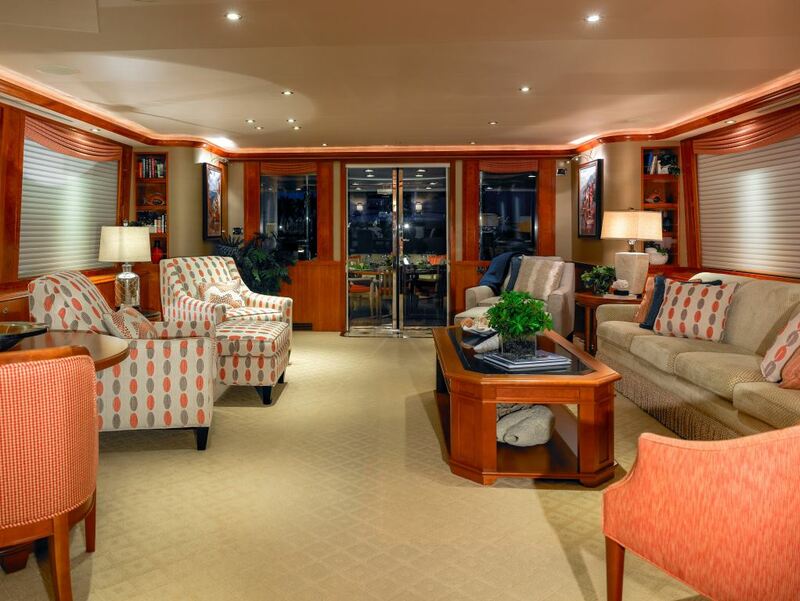 The yacht has a contemporary elegant interior designed by Pacific Custom, featuring a warm inviting décor. 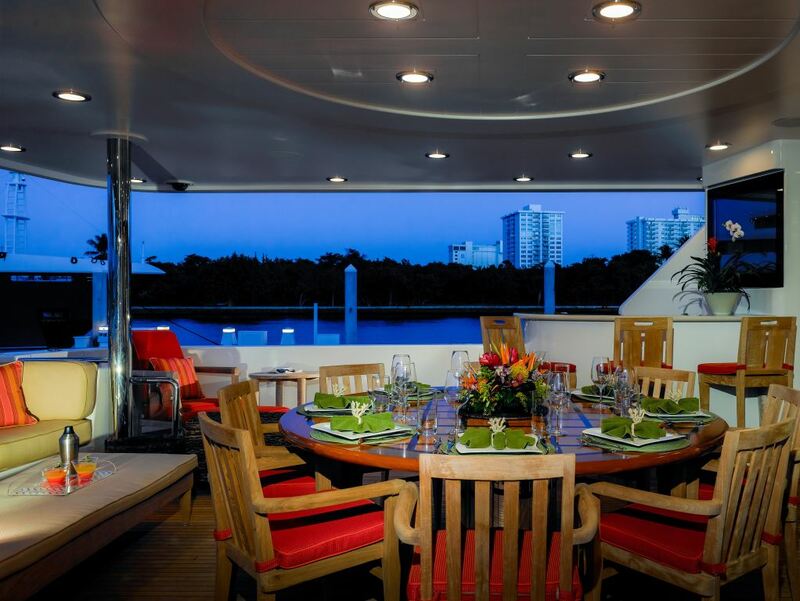 The salon and dining is an open plan, creating a fabulous social ambiance. 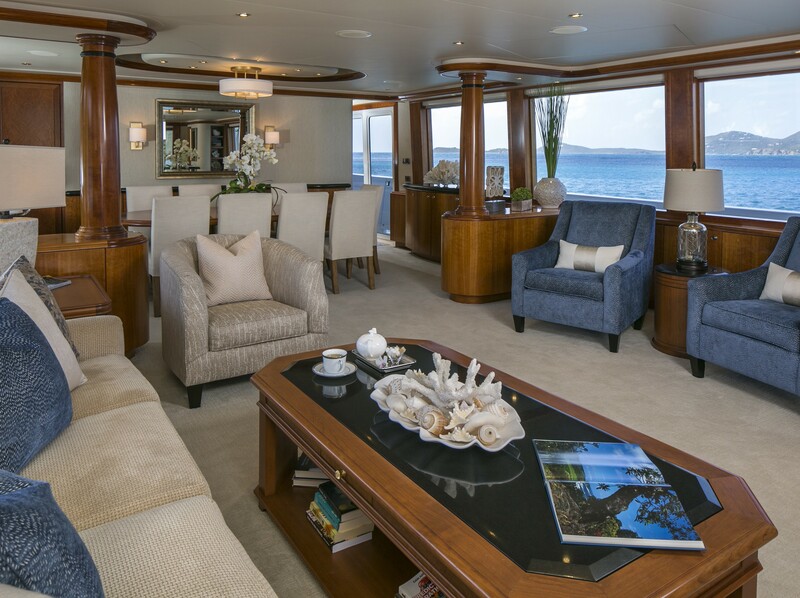 The lounge is aft and boasts a plush sofa, occasional chairs and coffee table. 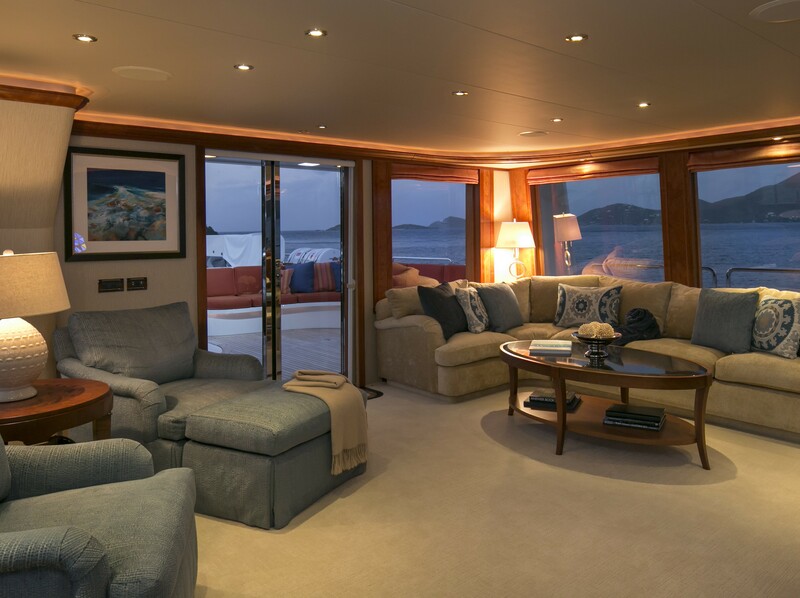 Warm woods, neutral carpets and bespoke furnishings, are highlighted by large panoramic windows and natural light. 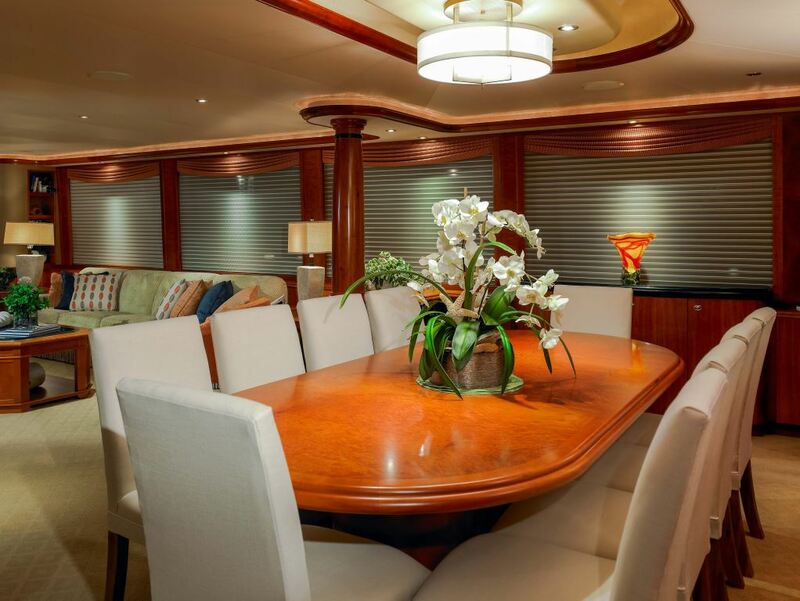 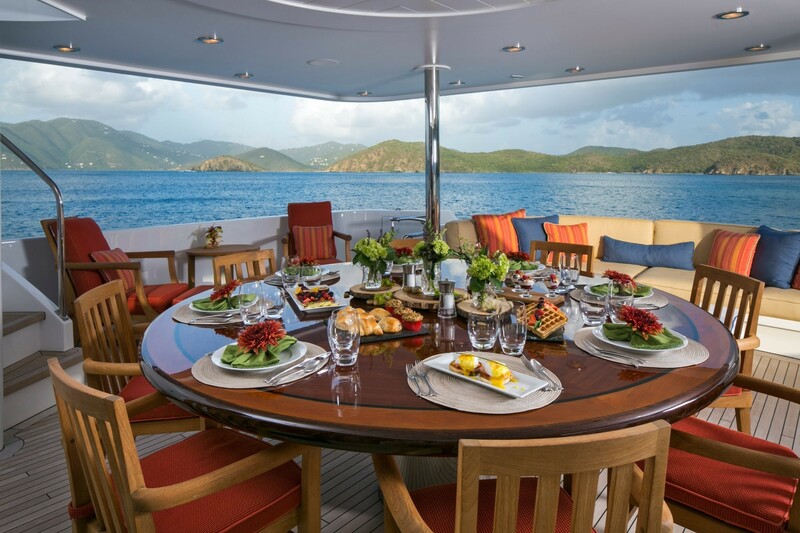 Forward, a formal dining table seats 10 charter guests with ease. 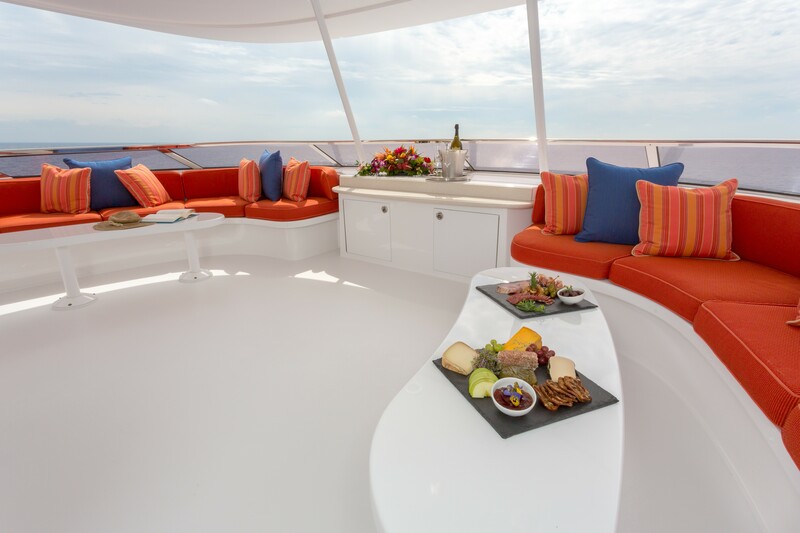 Above the salon and dining is a pilot house forward and sky lounge aft, ideal for a casual retreat. 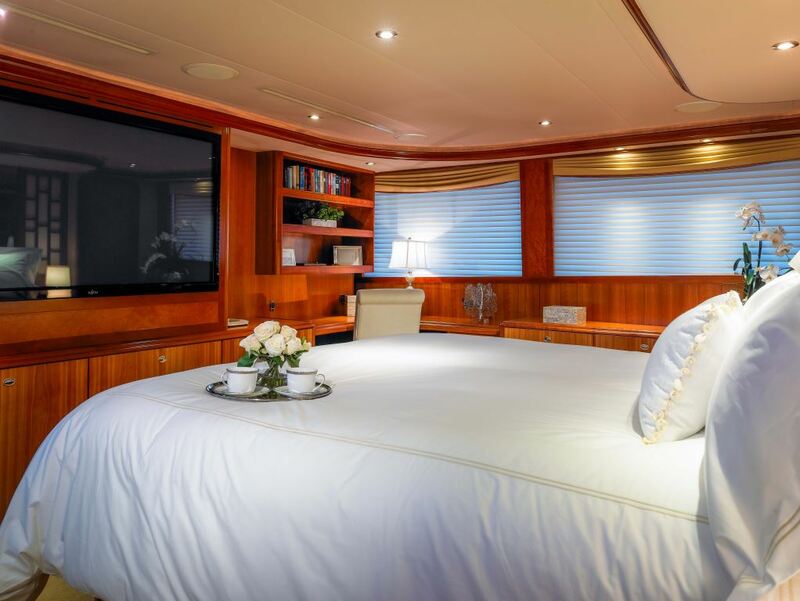 Guest accommodation is in one master cabin forward of the salon and 4 guest cabins below decks. 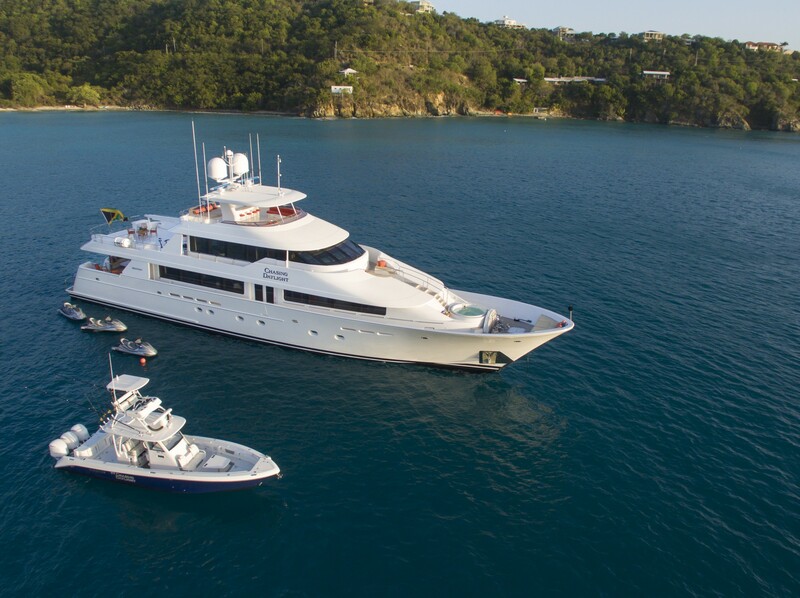 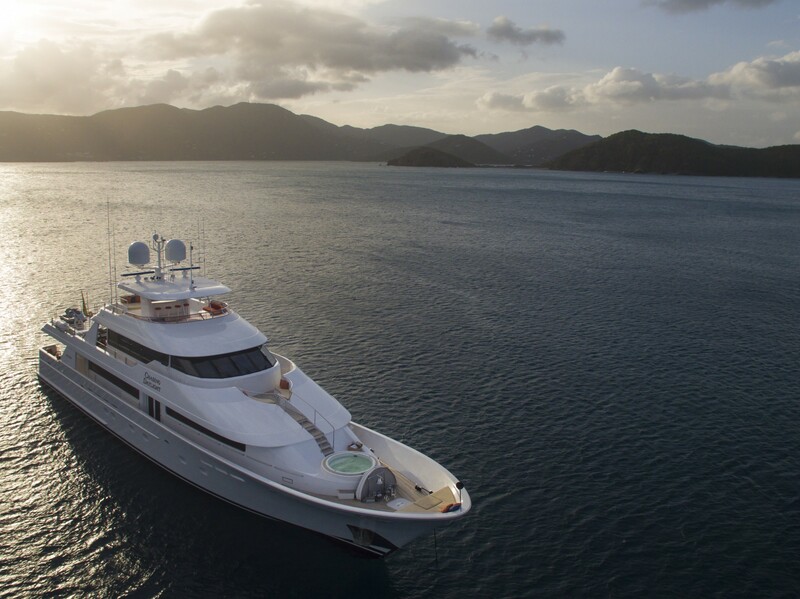 Charter yacht CHASING DAYLIGHT offers plenty of exterior living space. 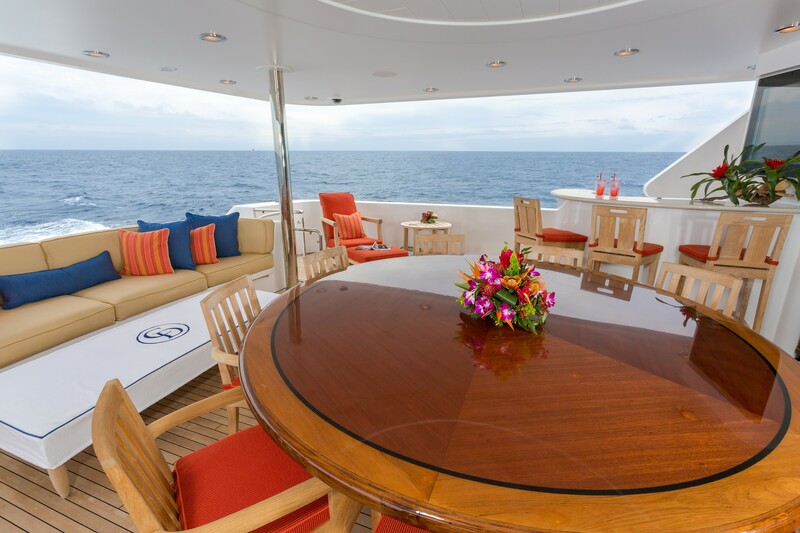 The aft deck is adjacent to the salon, with an alfresco dining option, relaxing seating and shade. 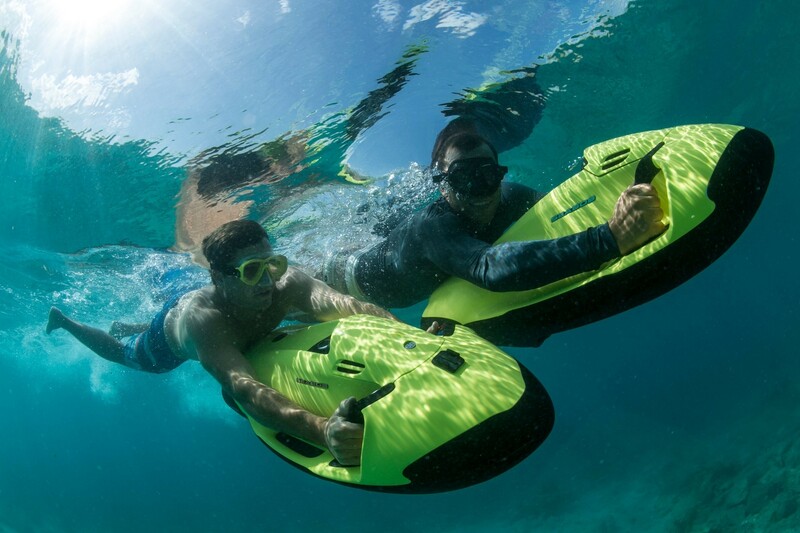 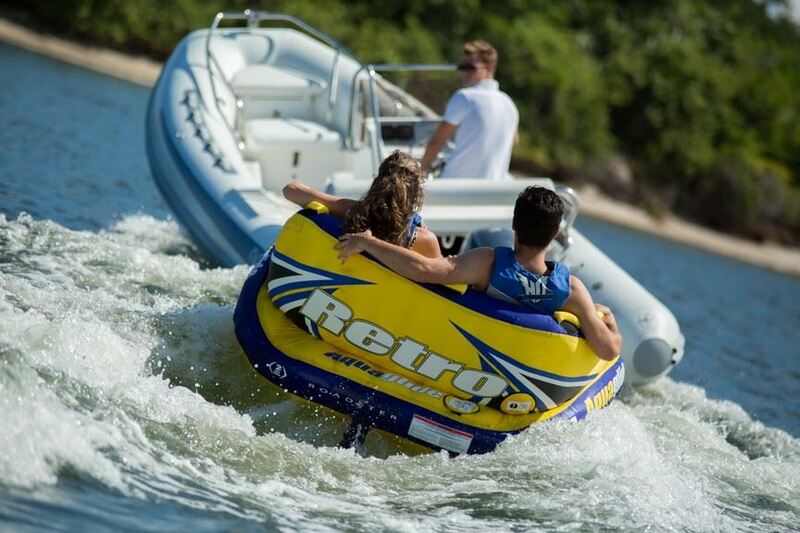 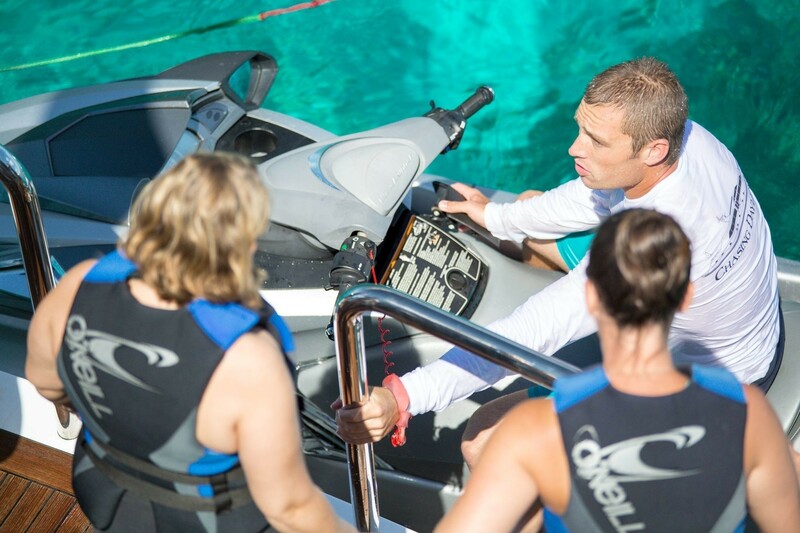 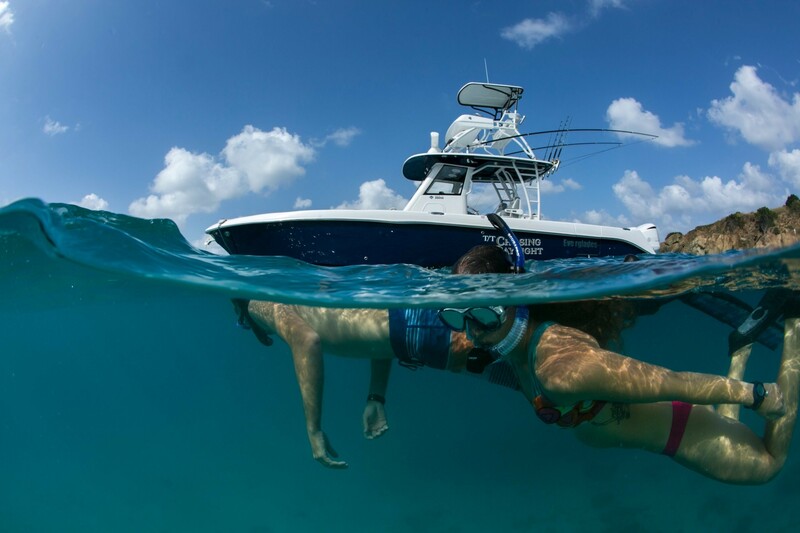 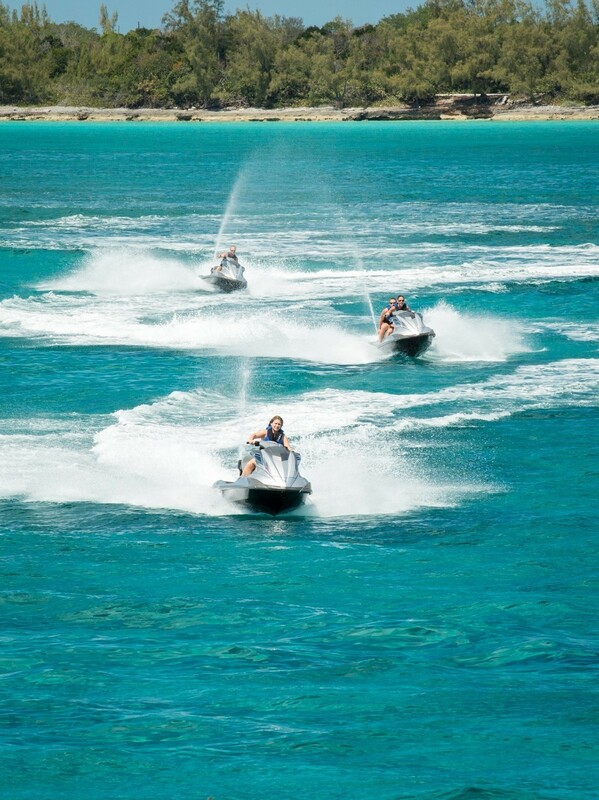 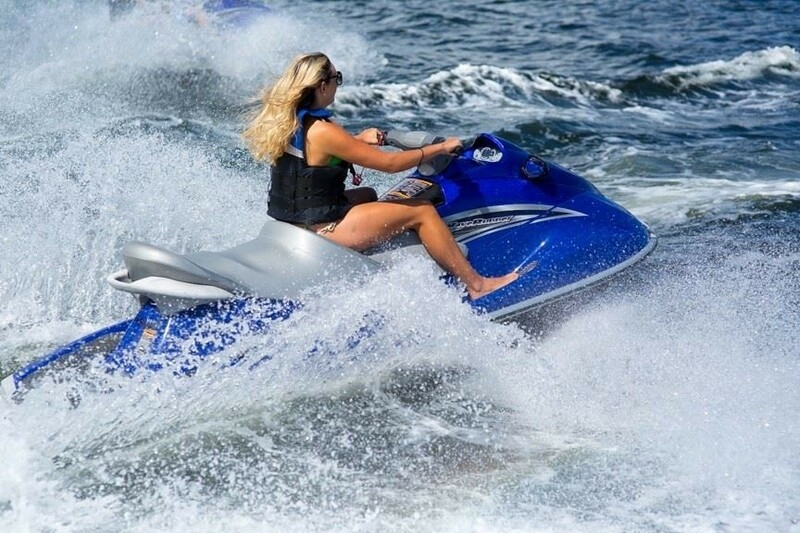 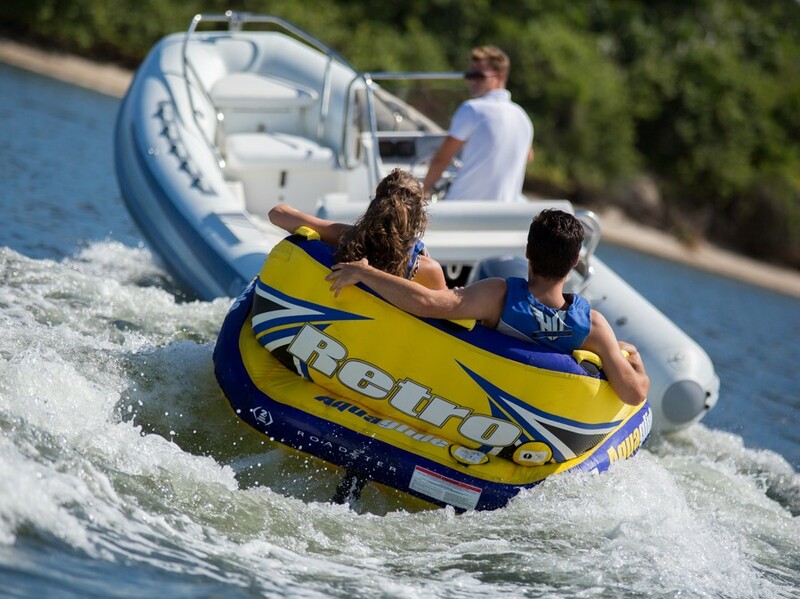 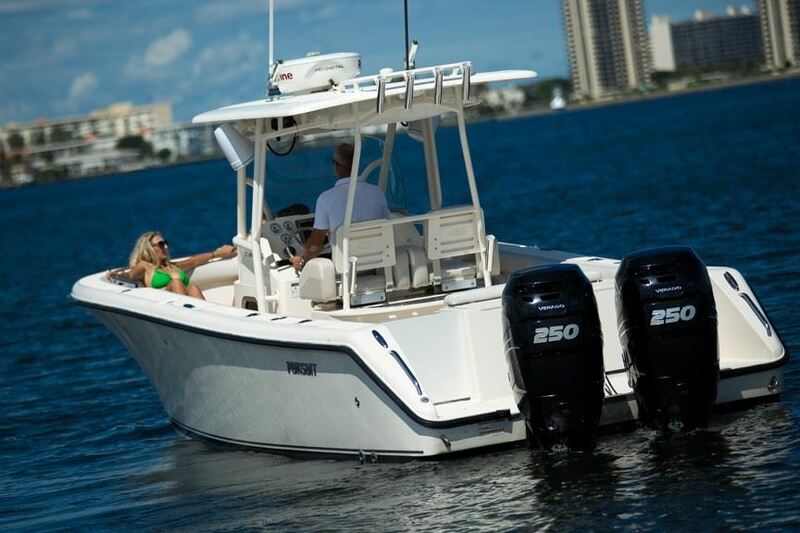 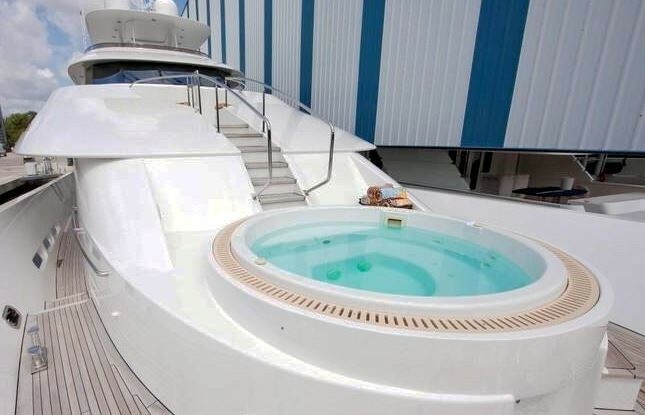 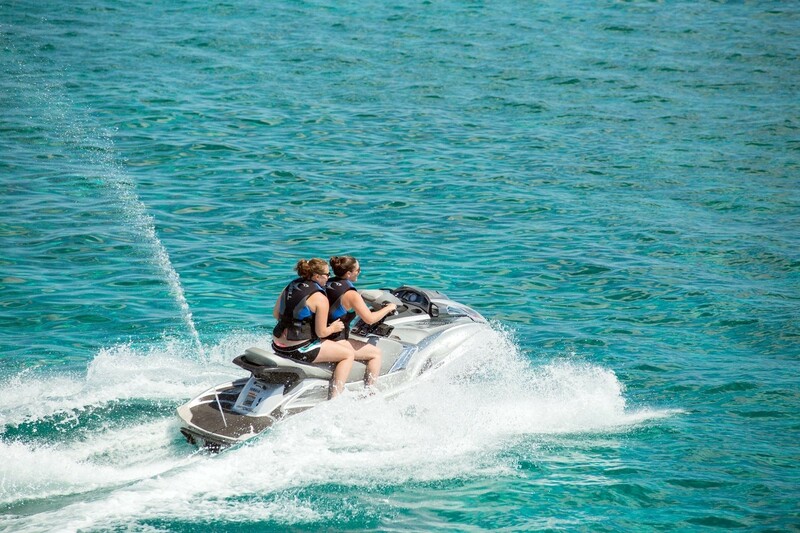 Further aft, a swim platform allows for easy water access, to the good selection of sea toys on offer. 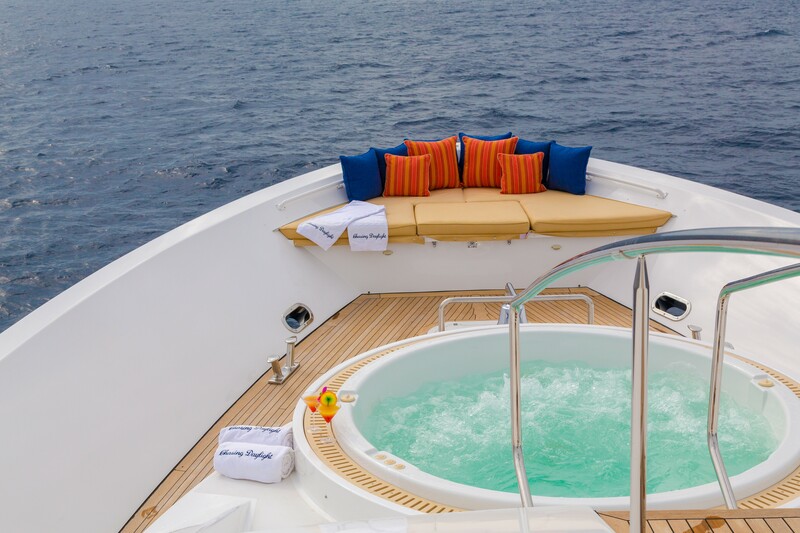 The main deck wraps around the yacht, leading forward to a deluxe Spa Pool tub, which can also be accessed for the pilot house/sky lounge deck. 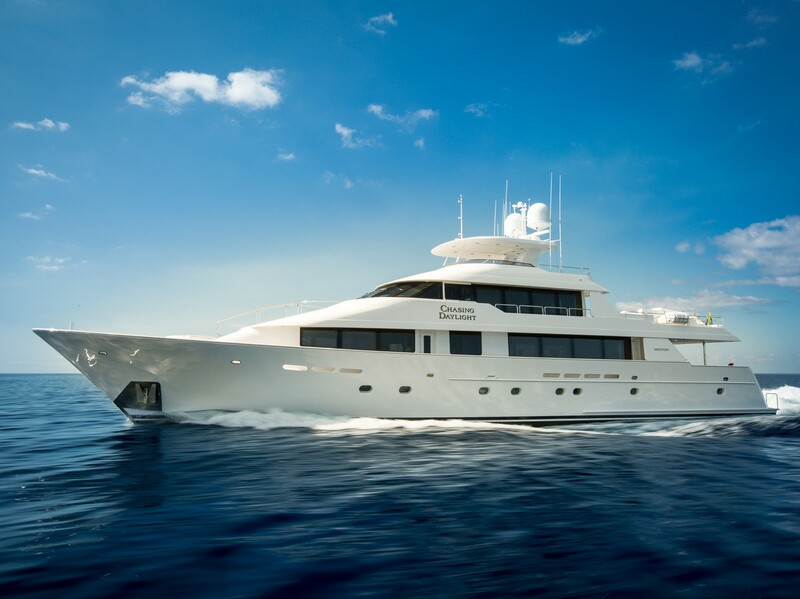 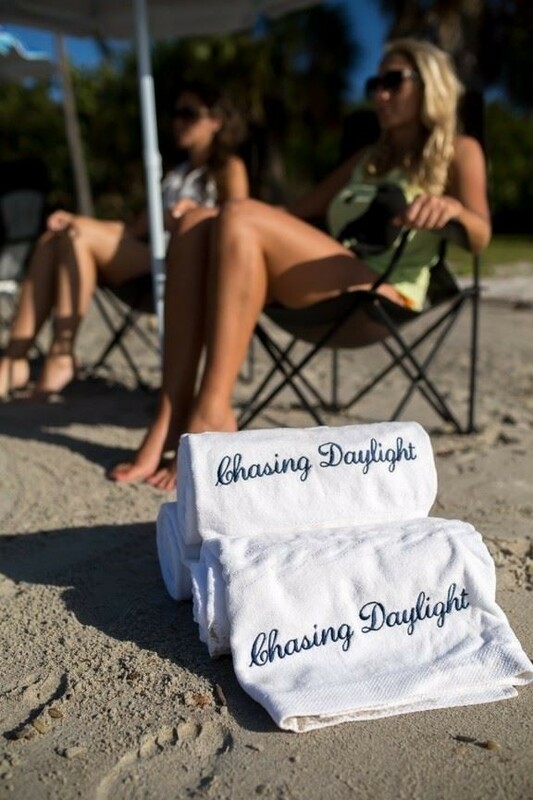 Luxury superyacht CHASING DAYLIGHT can accommodate up to 10 guests, in 3 double and 2 twin en-suite cabins. 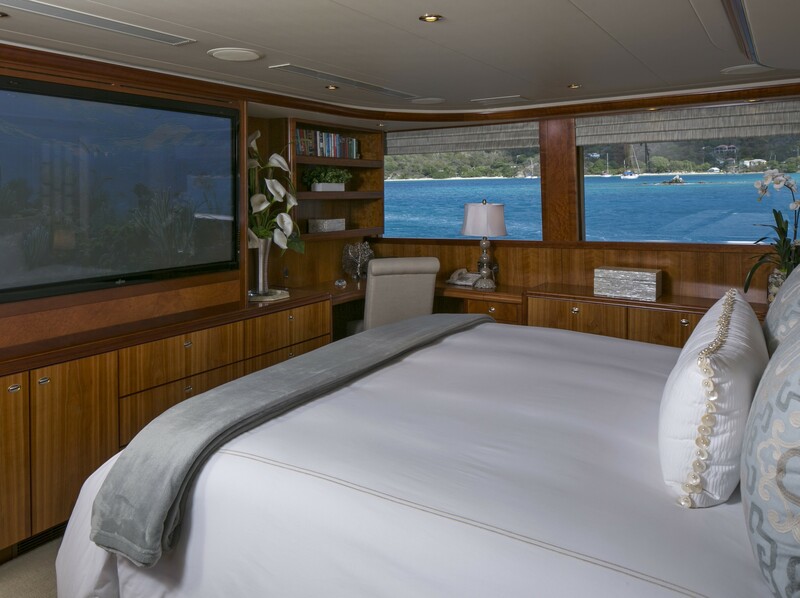 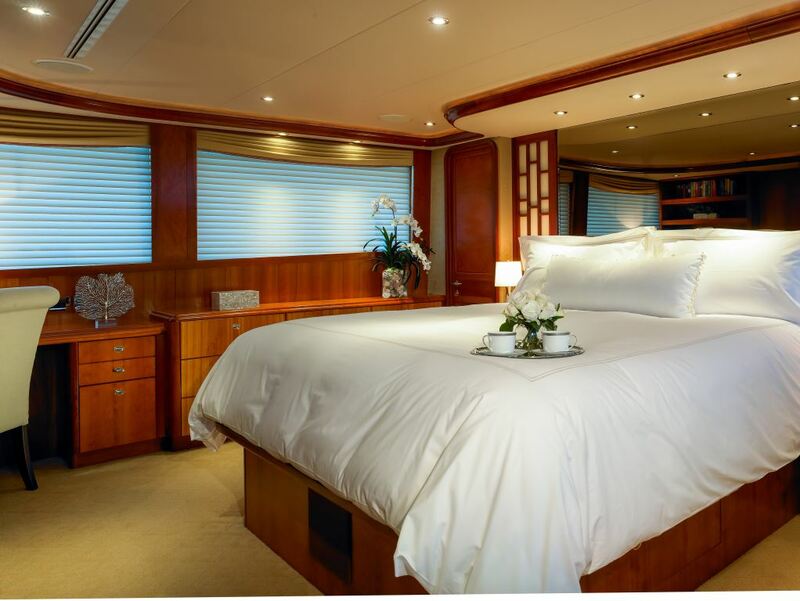 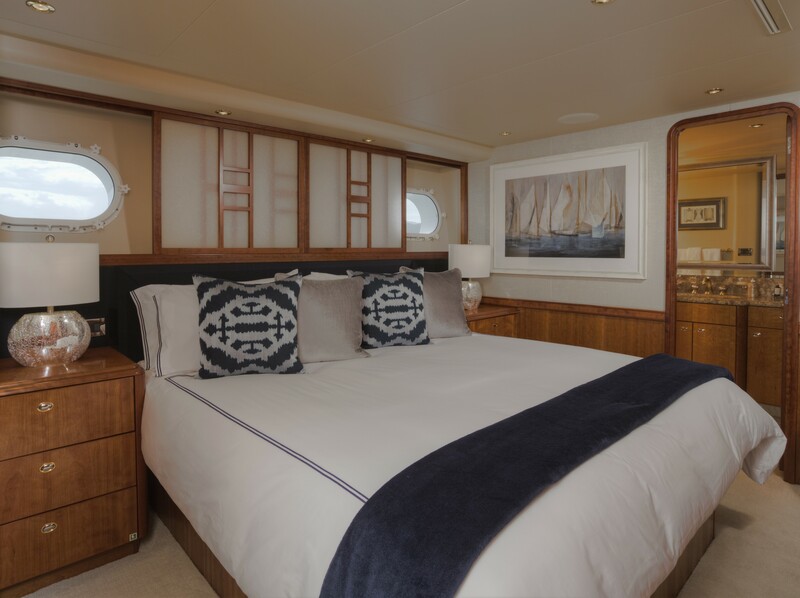 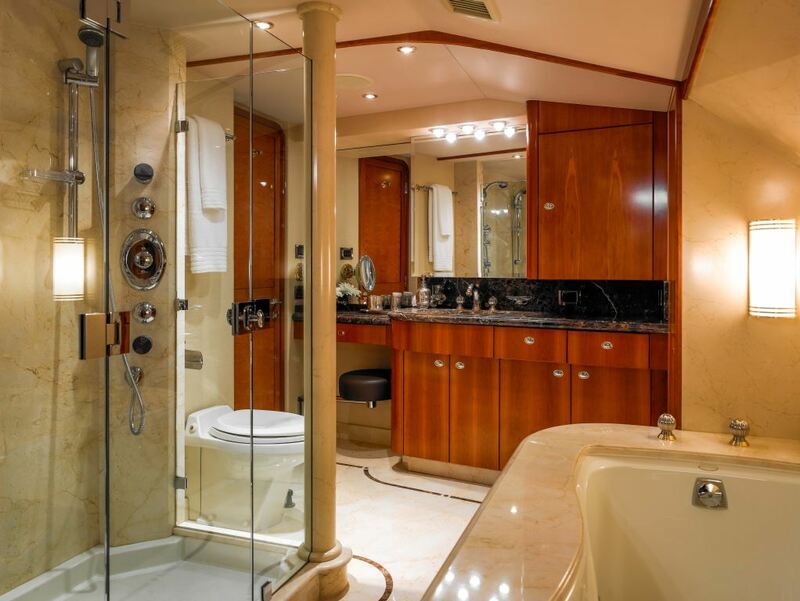 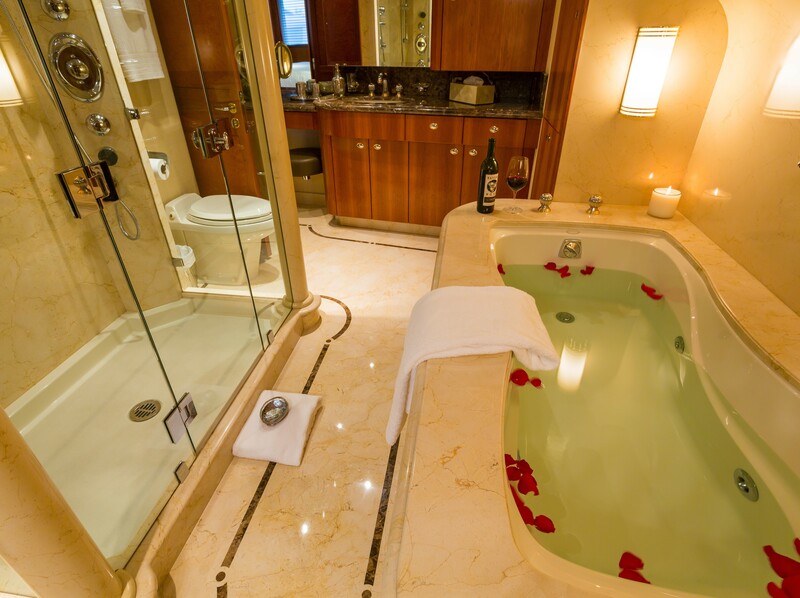 The master suite is on the main deck, forward of the salon and full beam of the yacht, offering a king size center lined bed, vanity and generous marble clad en-suite with large shower and tub. 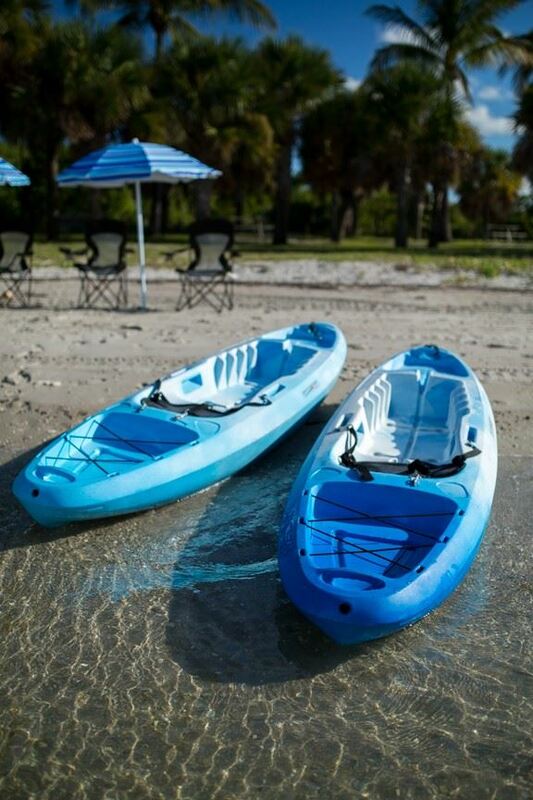 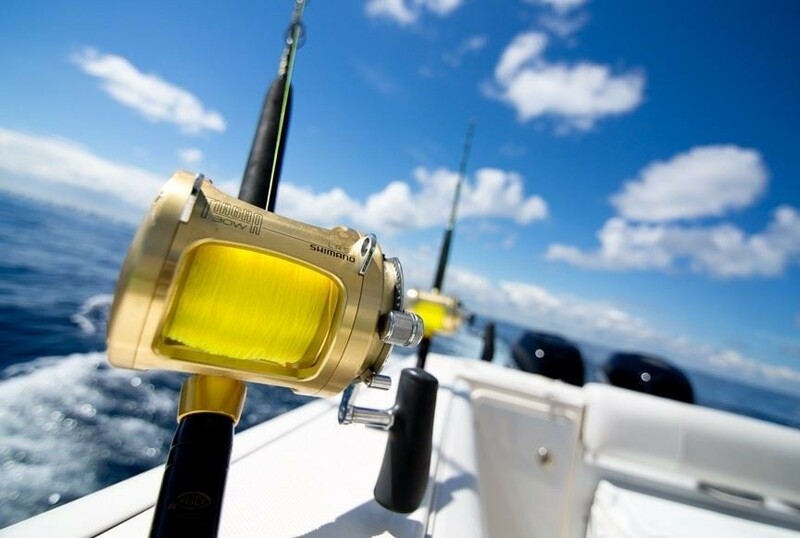 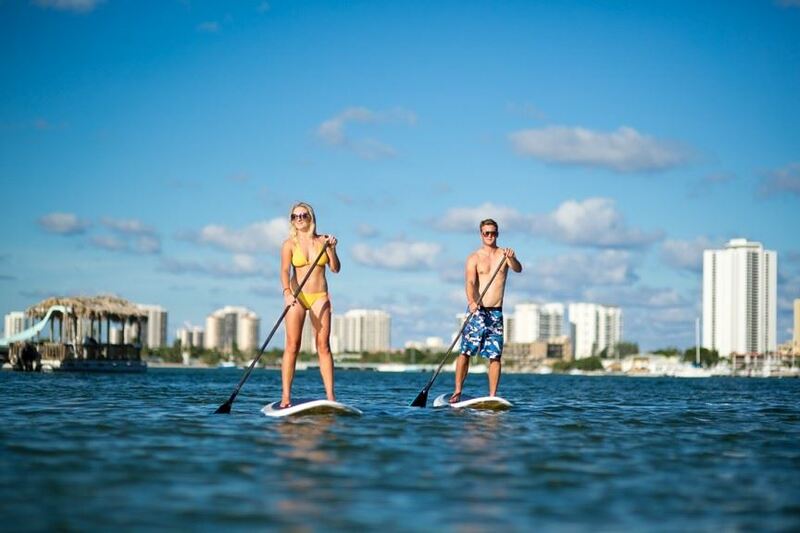 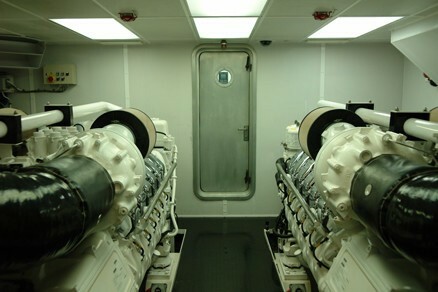 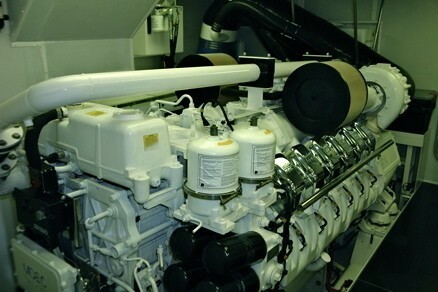 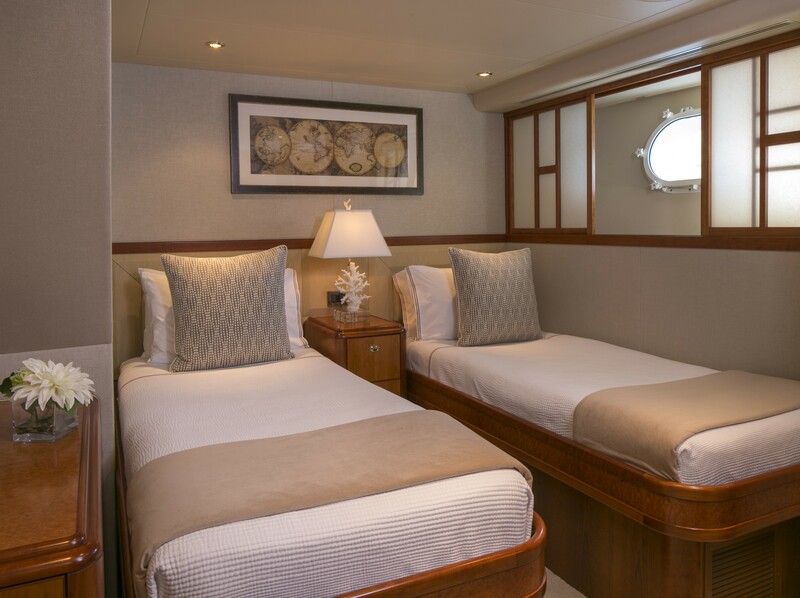 Below decks, 2 cabins offer double beds and 2 further guest cabins have single twin beds. 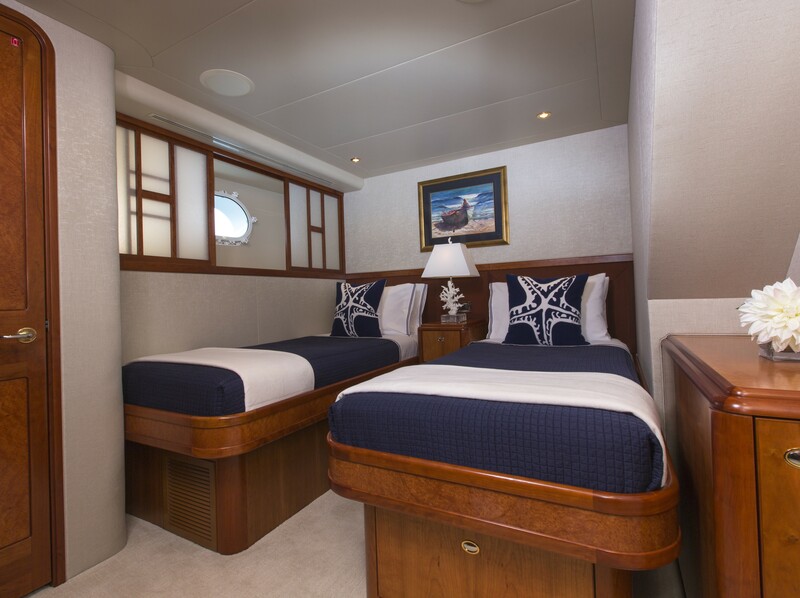 All 5 cabins are well-appointed and feature a harmonious elegant atmosphere, fine joinery and high end finishes.